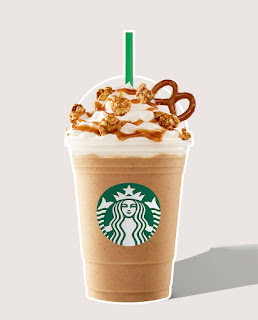 The Food Alphabet and More: Welcome the summer heat with Starbucks new Frappuccino Drinks and New Starbucks Cards! 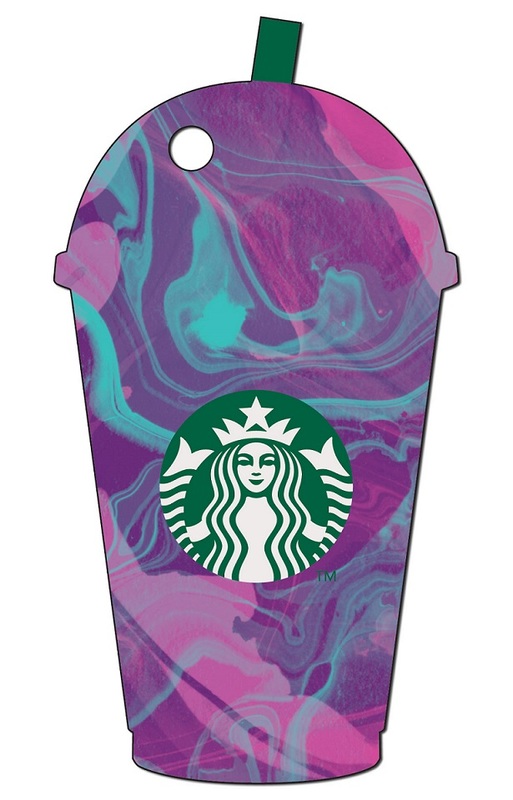 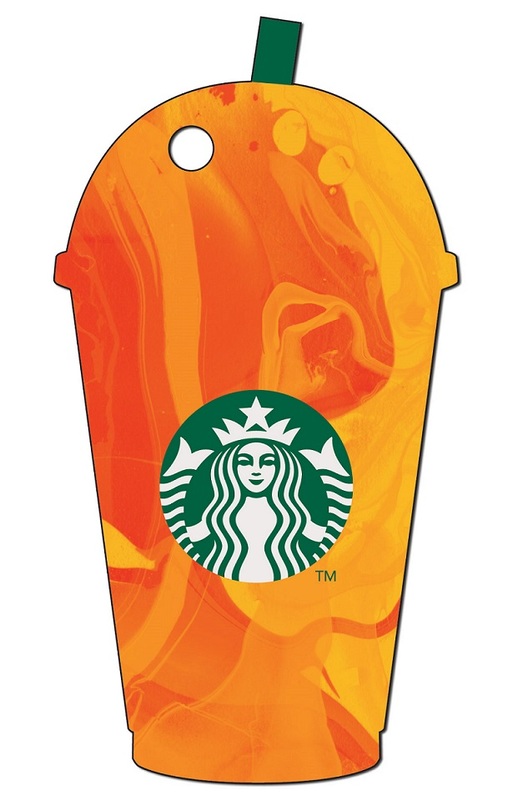 Welcome the summer heat with Starbucks new Frappuccino Drinks and New Starbucks Cards! 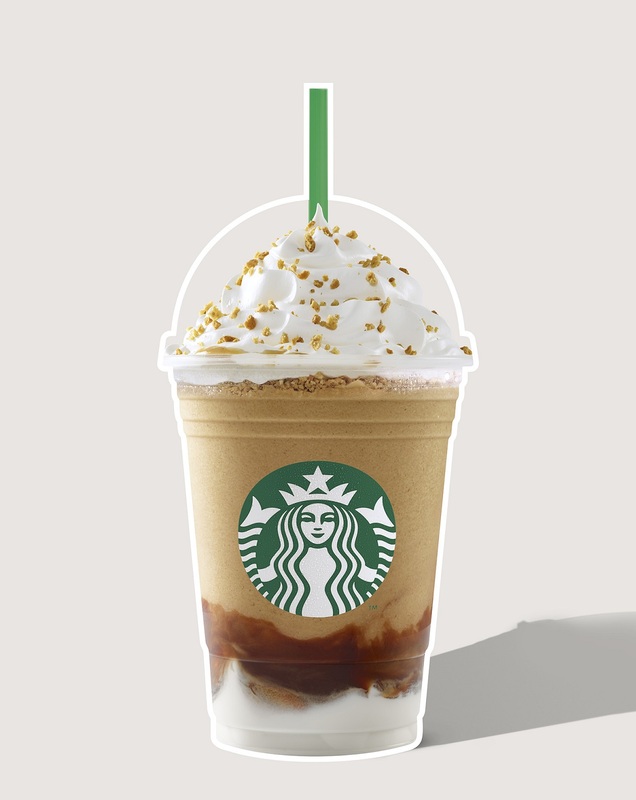 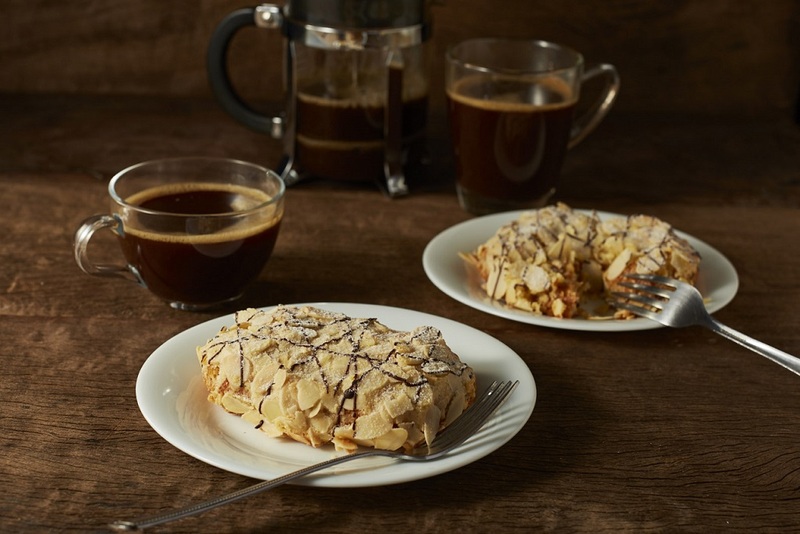 Starbucks celebrates summer with great summer Frappuccino offerings with fun vacations in some of the most wonderful destinations in the country. From globally-renowned tropical getaways like Boracay and Palawan to cold destinations like Baguio or Banaue, summer is a season to bond with friends and family. 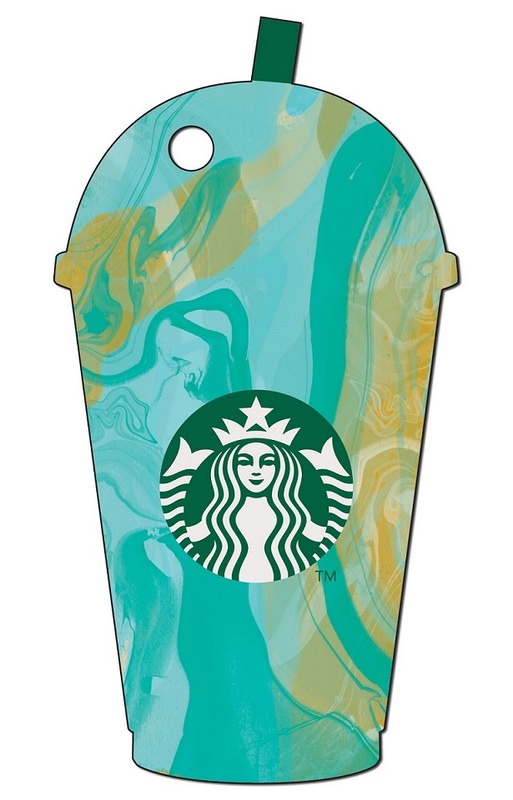 For My Starbucks Rewards® members, Starbucks Frappuccino® die-cut cards will be available in new colorways, and can be bought for an initial activation fee of ₱1,000. 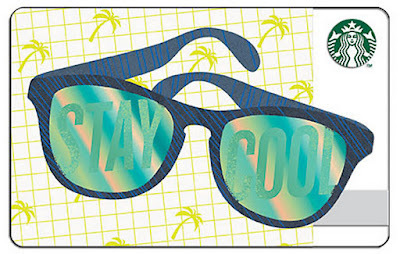 Meanwhile, the new 'Stay Cool' card will be available for ₱300. 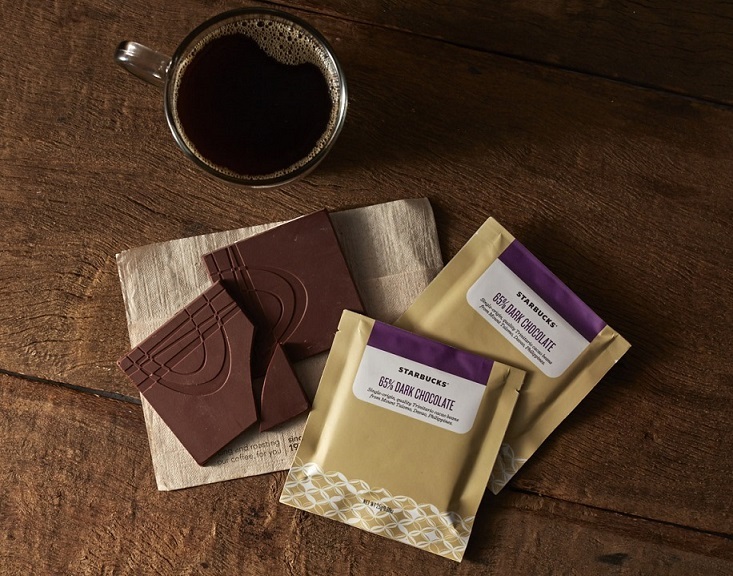 Both will be in Starbucks stores starting April 18. 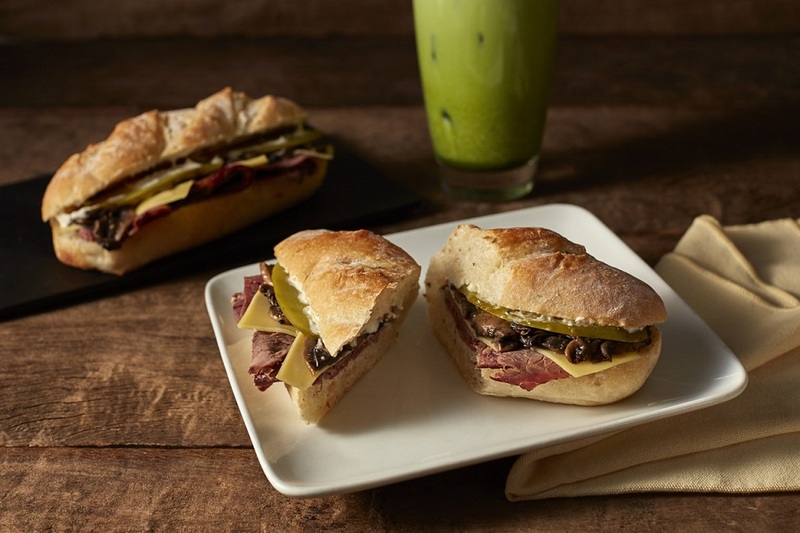 For more news about Starbucks, visit their website (www.starbucks.ph) or check out their Facebook page (www.facebook.com/StarbucksPhilippines).